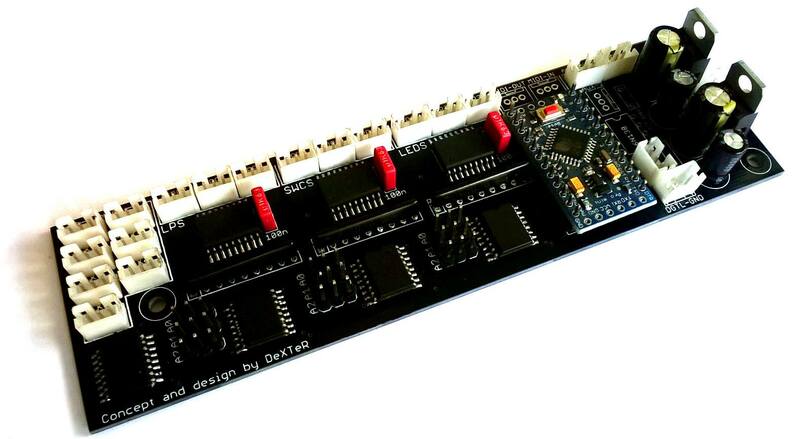 Because i’m trying to put some order in my projects and because a lot of you guys are trying to build a programmable switcher switcher/looper, I’ve decided to put out in the wild, unde open-source GPL V2 licence agreement my project for a fully programmable switcher/looper. 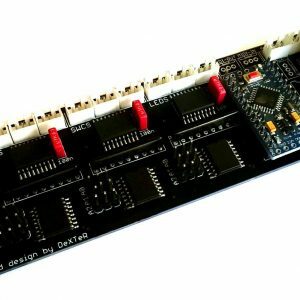 – any part of the project that is modified including but not limited to firmware, hardware etc. will be freely distributed under GPL V2 along with the custom modifications made – of course mentioning the modifications and credits. I know there are a lot of ways to bypass this … but i would prefer not to as the project was designed in my own time and it’s offered free of any charge. 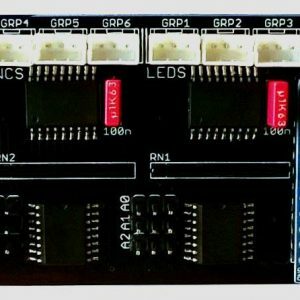 – a maximum number of 21 outputs that can be used for relays, leds, etc. – possibility to command your amp through TS or TRS standard cables. As a word of advice, this project is not an easy one and will require quite a high knowledge of hardware and software.